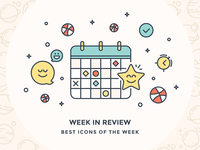 by Justas Galaburda in Best Icons of the Month! 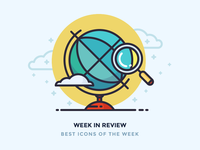 Another week – another batch of best icons of the week! 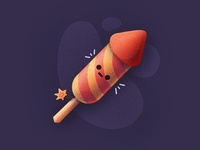 I’ve got a ton of positive reviews about the first batch so I think I’ll continue making these weekly collections. Week in Review. 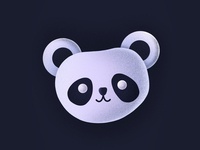 16 Best icon sets. 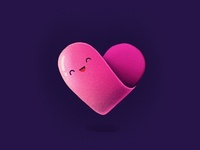 Hope it will be entertaining, and you will discover some incredible icon designers. 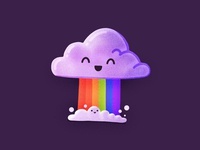 Best icon of the week!